Anyone who’s remotely acquainted with the digital creative process knows of Adobe. 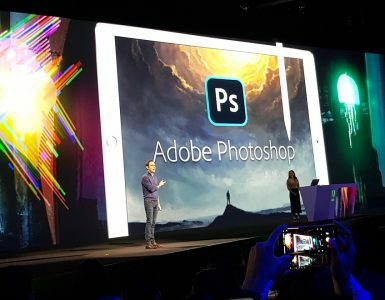 As a matter of fact, even if you aren’t into content creation, you’ll probably still have heard of Adobe in passing. 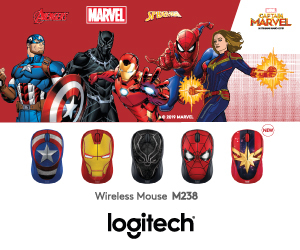 Little surprise there, because their suite of programs has really made things a lot more accessible for amateurs, fledglings, and others who aren’t really into content creation, but might want to spruce up their videos or photographs a smidgeon. 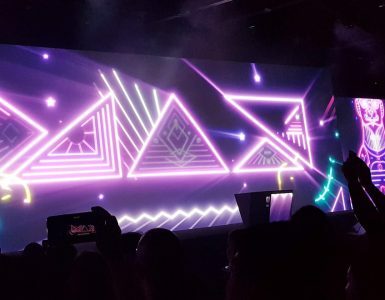 And Adobe has continuously delivered tools that are increasingly intuitive and comprehensive, tools that make our lives, as content creators, a lot easier, tools that have sufficiently wowed us during their latest keynote at Adobe MAX 2018. 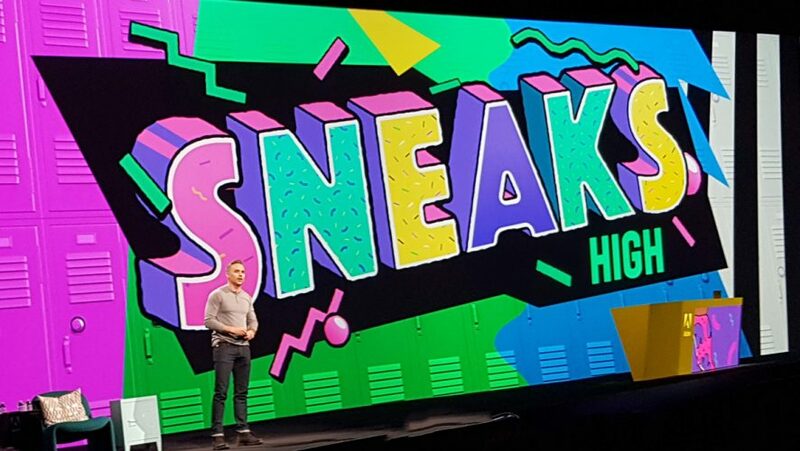 But there may be more to come, and we’re fortunately privy to the upcoming smorgasbord of treats from the short session of “Sneaks” that’s been showcased at this year’s MAX. 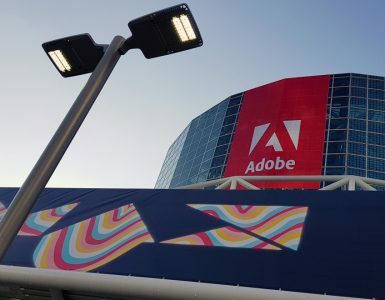 It’s clear from the showcase Adobe’s really dedicated to making the creative process as frictionless as possible, thanks to Adobe Sensei, so artists can worry less about the boring, burdensome technicalities and focus on the fun, creative bits. With Brush Bounty, you can add simple animations to pictures (let’s say, falling rain in the foreground) with a simple stroke of the brush. What’s more, the parameters can be coupled with real-time data to reflect the real-world environment. Project Smooth Operator will help you seamlessly crop your videos while keeping the action centered. And its artificial intelligence, Adobe Sensei, handles multiple subjects pretty well — if the demonstration’s to be believed. Getting horizontal videos cropped to the social-media-friendly square frame may be a lot easier in the future. Fantastic Fold is a blessing for packaging designers out there, because it’ll analyse your die-line and help ensure your graphics are printed on-point. There’s also the added bonus of exporting 3D renditions, should your client request for an artist’s impression prior to printing. This one’s more for 3D animators. It’ll allow you to control the virtual camera of a 3D scene with your phone’s physical camera. And it can also automatically pan between captured frames, which is a pretty cool trick that’ll help keep motion smooth. Whatever creative — or… non-creative — field you’re in, you may find yourselves pretty amazed by Fontphoria. It’s a really interesting tool, capable of duplicating edits on glyphs, and also, extracting and reproducing fonts from images — which sounds really fun to play around with, all things considered. For video editors, Project Fast Mask allows you to accurately mask out a subject across multiple frames using Adobe Sensei. Now, the average person may not be so adept at 3D modeling — so maybe you won’t be able to fully appreciate Project Model Morph’s functionality — but for the artists out there, Project Model Morph will allow you to scale your 3D models more efficiently via its extracted features, cutting down the time spent on dragging each and every vertice. For illustrators working with complicated vector graphics, Project Good Bones is selling itself as the answer to all your character positioning problems. By either manually or automatically creating a sort of flattened rig, you’ll be able to re-position your vector illustrations with little fuss. Moving photographs have permanently earned a special place in our hearts after they’ve shown up so prominently in the Harry Potter franchise (cue Lily and James Potter waving to a sudden onset of melancholic music). And with Moving Stills, well, we’re not quite yet capable of recreating the level of wizardry, but it’s now possible to effect realistic 3D camera movement from a still, and that’s pretty rad in itself. And if you’re not a particularly visual sort of artist, then maybe Project Kazoo will be more relevant for you. With it, you’ll be able to translate your singing voice into a musical instrument — so hey, even if you’re not a musical prodigy, as long as you can carry a tune, the program will at least help you play at one. Check out our photo gallery and soak in some of the sights from this year's conference.